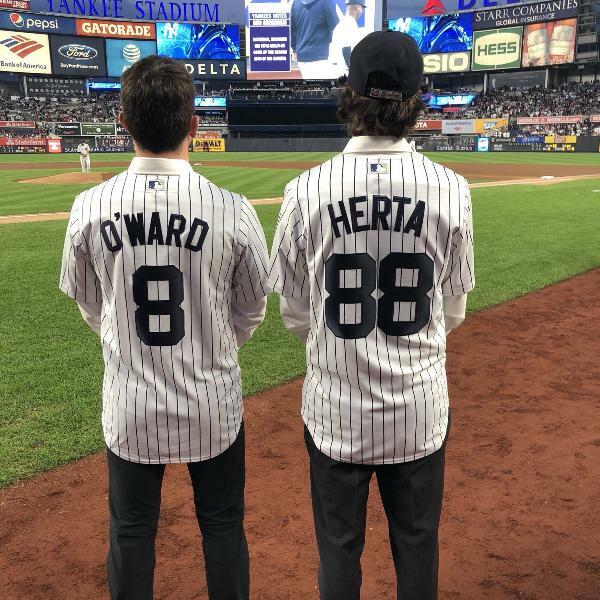 In this week's episode, we talk to both of the Harding-Steinbrenner racing drivers, Pato O'Ward and Colton Herta! This is Pato's second appearance after joining us at the Gateway live show in August! 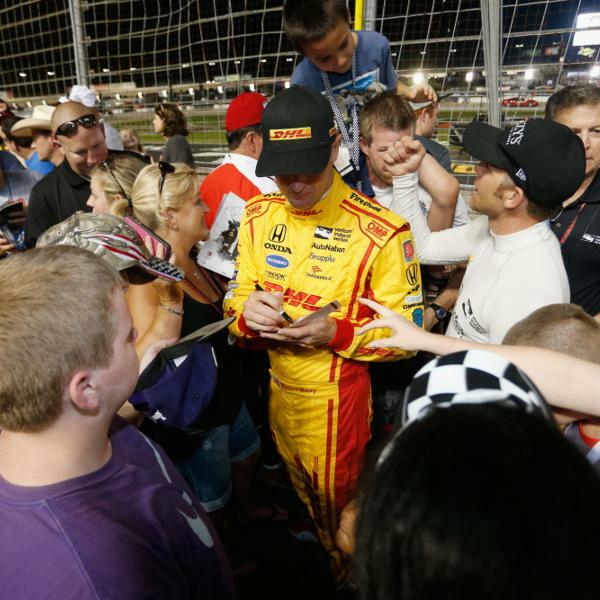 What tracks he'd like to see IndyCar return to & his thoughts on the rumored IndyCar/Nascar dual weekend. Thank you to Toronto Motorsports for their support and the James Hinchcliffe autographed die cast we just gave away! Look for more contests each month this offseason! A special thanks to all our Patreon subscribers: David Leiting, Mike Goodier, Colin Taylor, and George Butz. 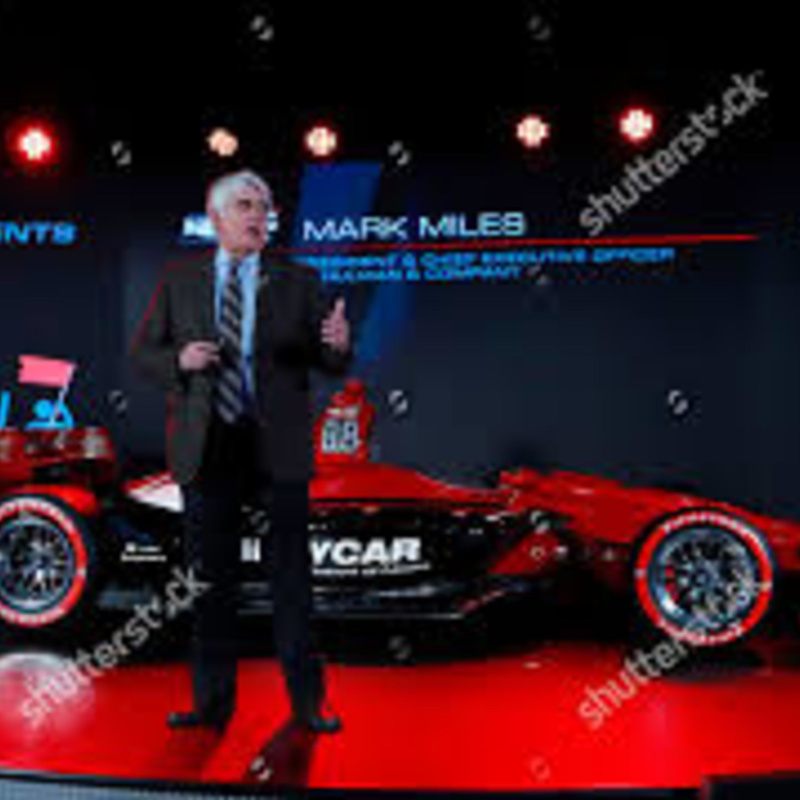 We chat with Mark Miles, CEO of Hulman & Company this week covering everything from what he thinks about the current state of INDYCAR to its' future! 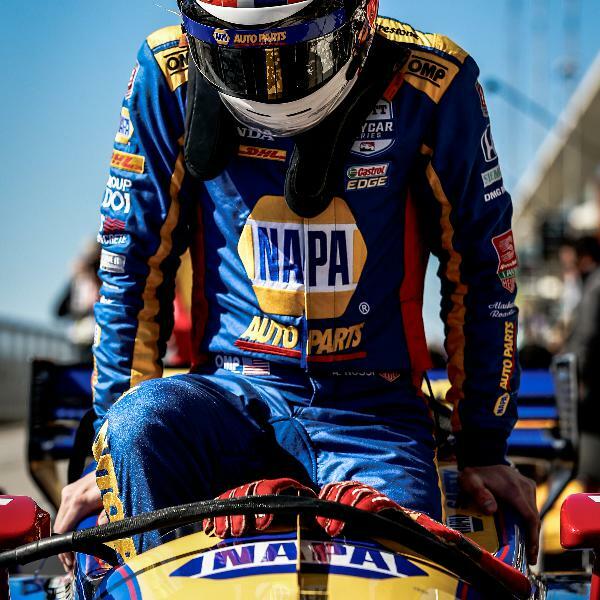 This week, Mike is joined at the track by blogger Mike Knapp and they talk to lead mechanic/air jack operator, Scott Davin. 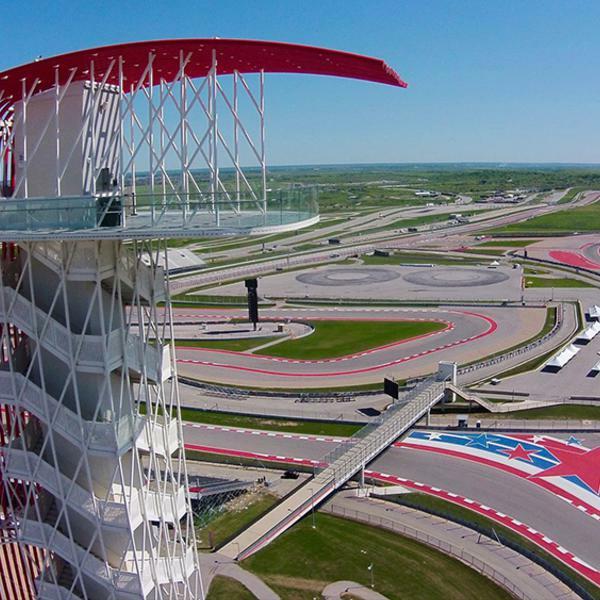 This week, at Circuit of the Americas, Mike and Mike Knapp talk to HSR engineer Tyler Bell, one of the newest members of the HSR crew. 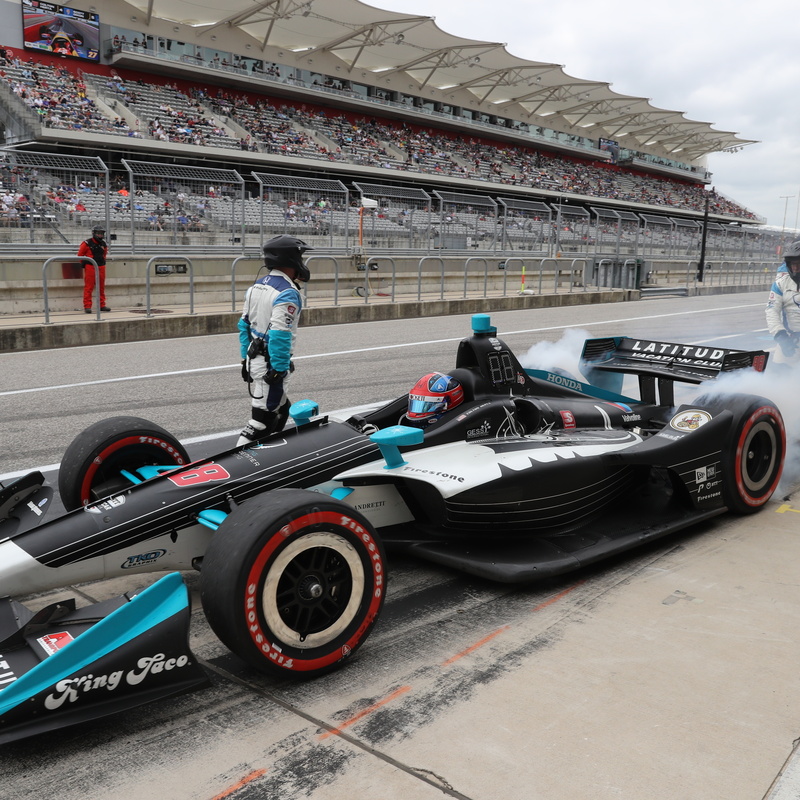 Mike, Jess, and Matt preview INDYCAR's first voyage to Austin, Texas and the Circuit of the Americas track, discuss Danica Patrick joining the NBC Crew, and why team orders in F1 are terrible! 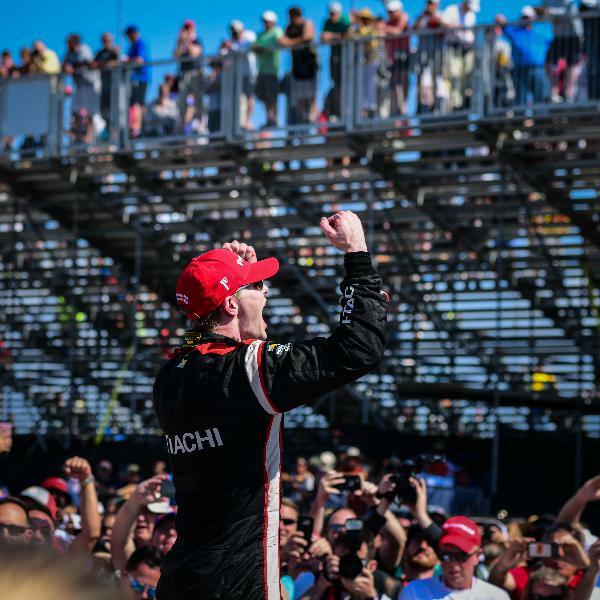 Mike, Jess, and Matt recap everything from the first NTT IndyCar Series race of the season down in St Petersburg, Florida! 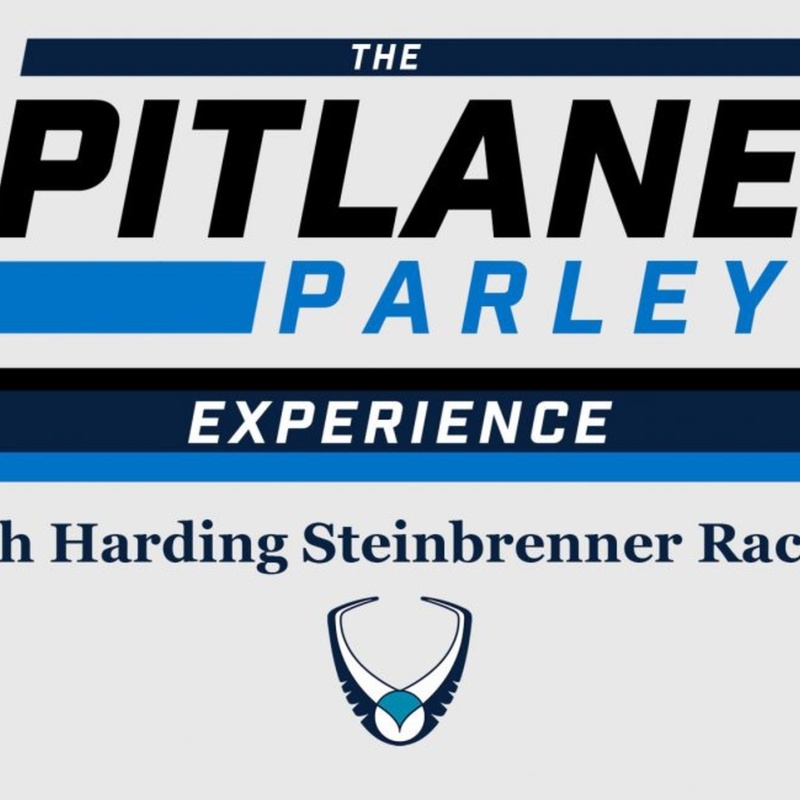 Welcome to the very first edition of The Pit Lane Parley Experience with Harding Steinbrenner Racing. 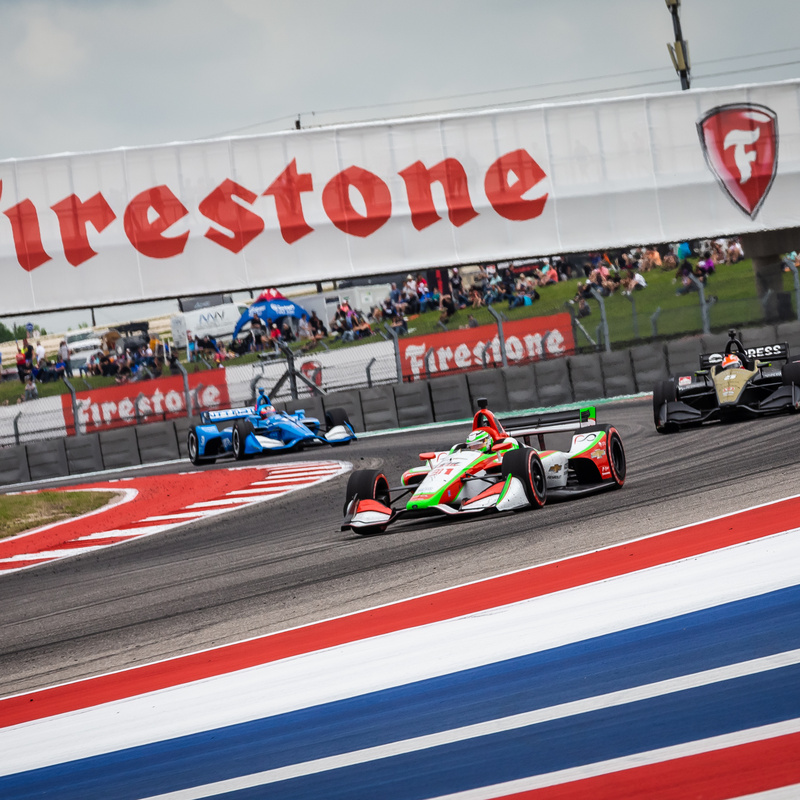 Each race week you'll hear a different interview with an HSR member and then a post weekend recap of their on-track action! 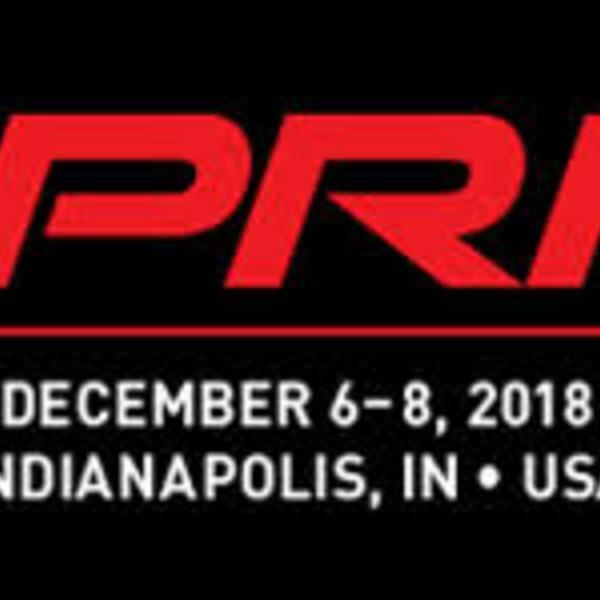 In our final off-season episode, we preview the first race of the year, discuss the Indy 500 qualifying news and more! 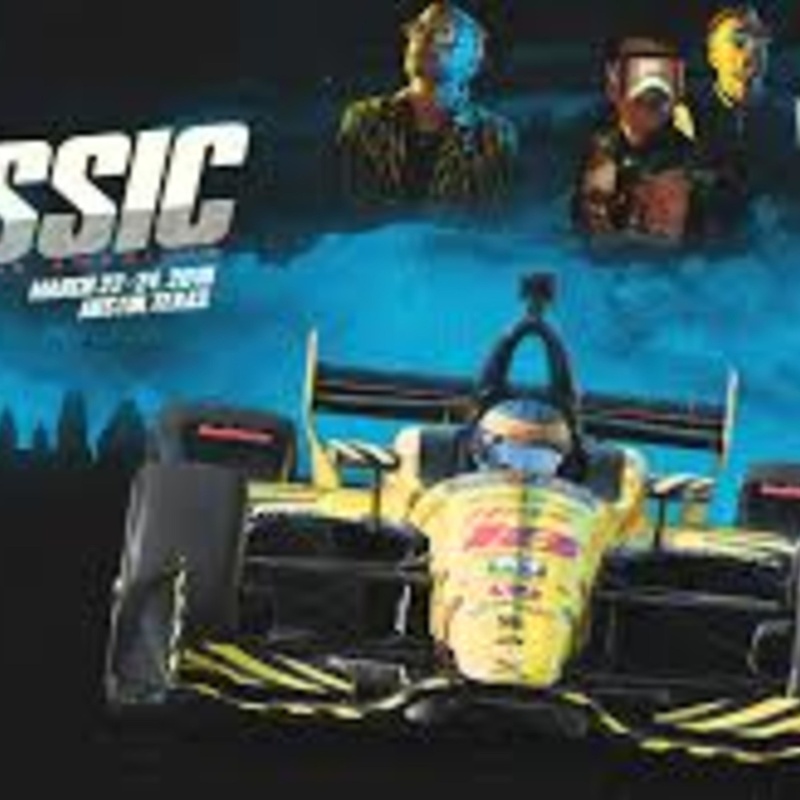 The most comprehensive audio preview of the 2019 NTT IndyCar Series season! 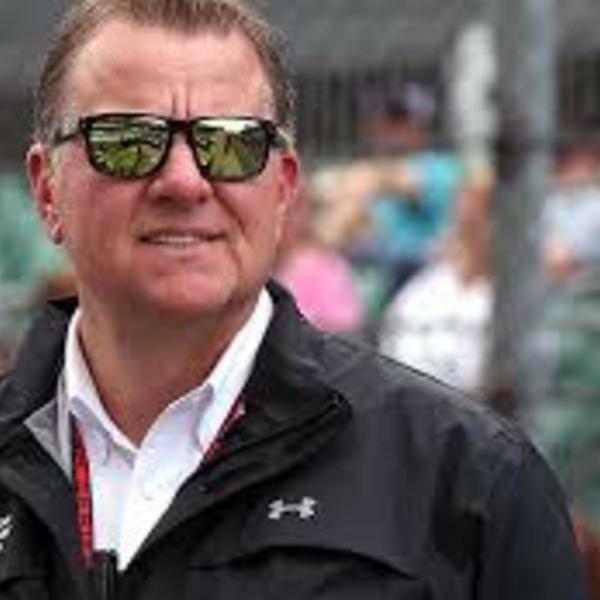 This week, brought to use by Apex Pro, we discuss all the latest IndyCar news and debate if RC Enerson's sponsor is going to be okay in the IndyCar world. A great stump the host question and a really interesting fan question entered as well! The Long Off-Season is Almost Over! A great episode of pre-season analysis, some more news, and great debate as the off-Season winds down! 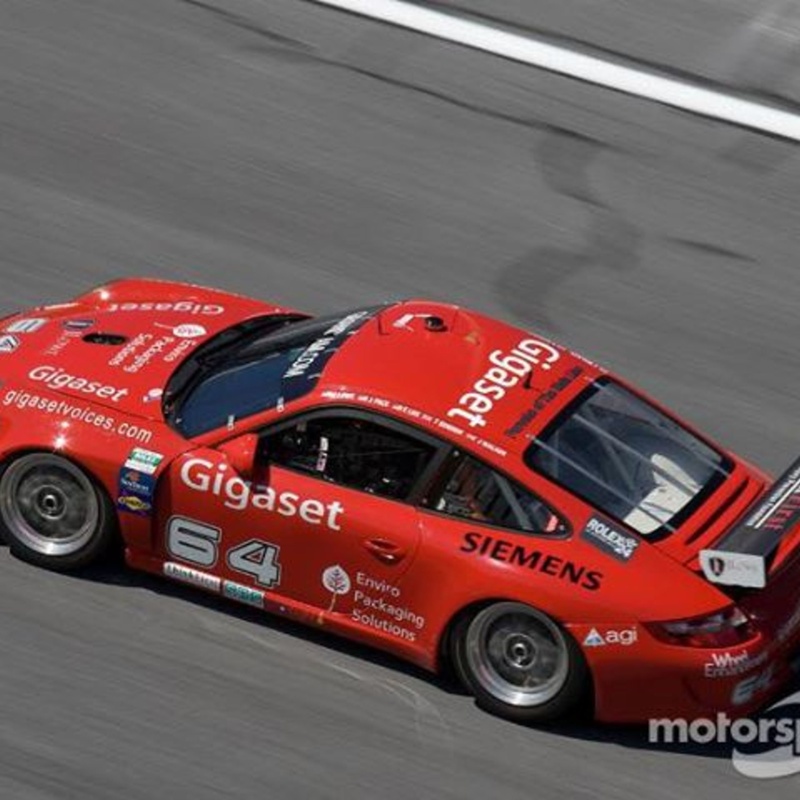 This week we talk to Jim Lowe, full time Neurosurgeon who also for many years raced in IMSA at the Rolex 24 at Daytona and other events. 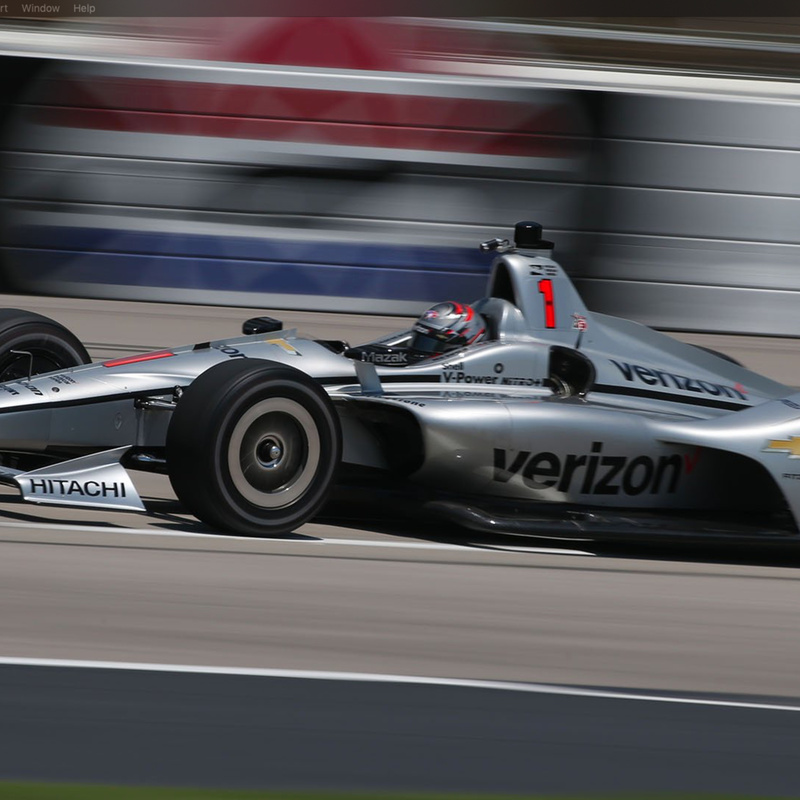 This week, Mike, Matt, & Jess break down the latest IndyCar news and introduce a new segment called "Why IndyCar" . A new contest is announced! 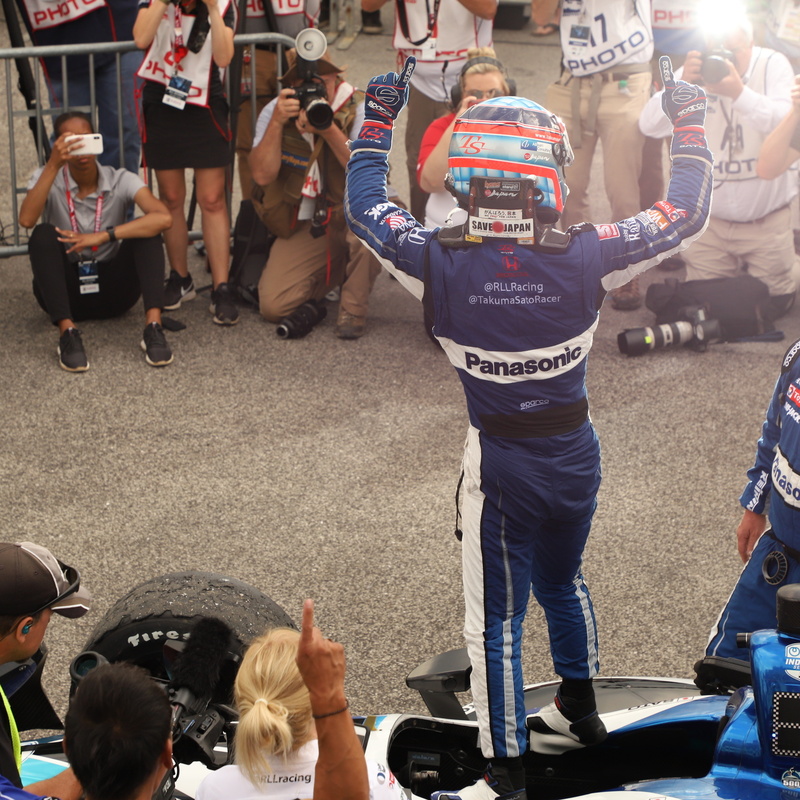 Daly's 500 Ride Has Him Flying Into 2019! 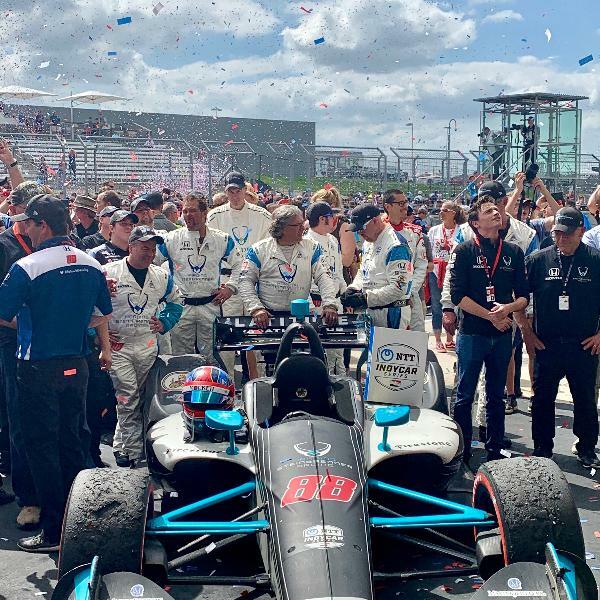 This week, we give everyone the latest and great in IndyCar news from Schmidt Peterson Motorsport's big announcement to a great Robert Wickens update, tune in for this plus some debate on latest news and rumors. 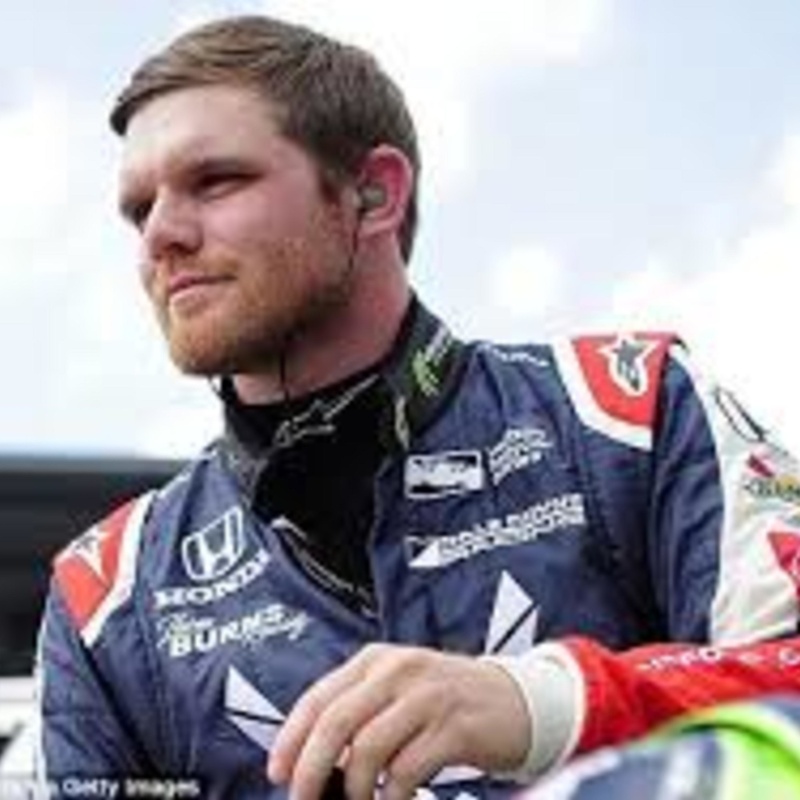 In this week's episode, we talk to Chris Fambro -- Will Power's Hauler driver and crew member for Team Penkse for the first part of the episode and then discuss all the latest in IndyCar! 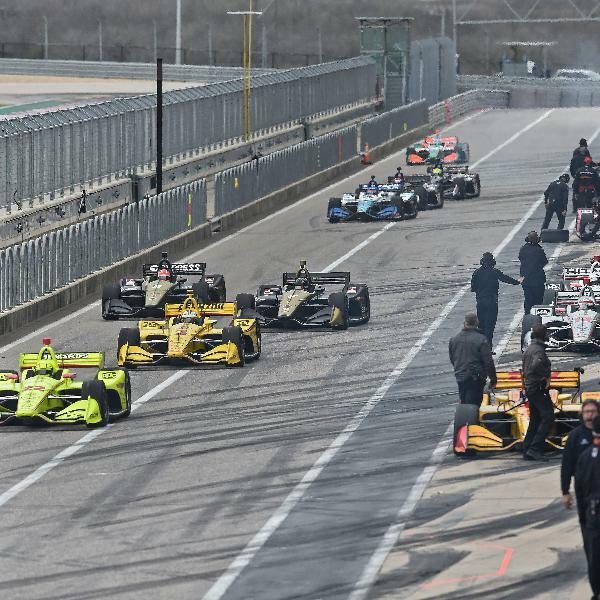 Welcome to the NTT Indycar Series Era! Mike and Matt break down all of the news that has happened over the past couple weeks! 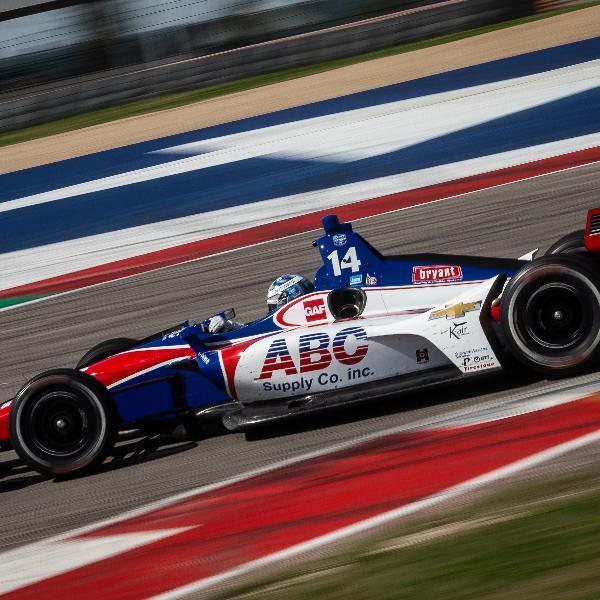 Plenty to discuss from Jay Frye's promotion to another new team joining IndyCar! For the first time ever, we let the fans run the episode. 7 lucky fans join us for their own segments where they each bring their own topic for all of us to discuss!